It has been, for quite some time. If you’ve done any organizing, you’ve felt it—that sense of racing about, extinguishing this flare up or that, spending precious energy and resources surviving the immediate emergency and hoping the future will somehow save itself. If you’ve watched the news, you’ve felt it—disbelief combined with the raw hilarity of the media circus; just when it seems things couldn’t get worse, or more frightening, or more absurd, they do. If you’ve ever worked three jobs to keep your family afloat, you’ve felt it. If you’ve listened to climate scientists, or survived a hurricane, or watched helplessly as an unseasonable forest fire tore through a landscape you loved, you’ve felt it—the rising certainty that we have waited too long, that global temperatures are edging toward tipping points from which we will never return. We are burning. What if the apocalypse has already arrived, having crept up incrementally while we were waiting for a big announcement? What if this is what it looks like to be in the thick of things, the “interesting times” of the proverbial curse? Why are we not in the streets, then, in our thousands and our millions? Why haven’t we taken over our workplaces and neighborhoods and said, Enough! Are we simply resigned, cynical, nihilistic? Overwhelmed and preoccupied with financial survival? Distracted? Do we even think things can ever radically change for the better, much less in time? 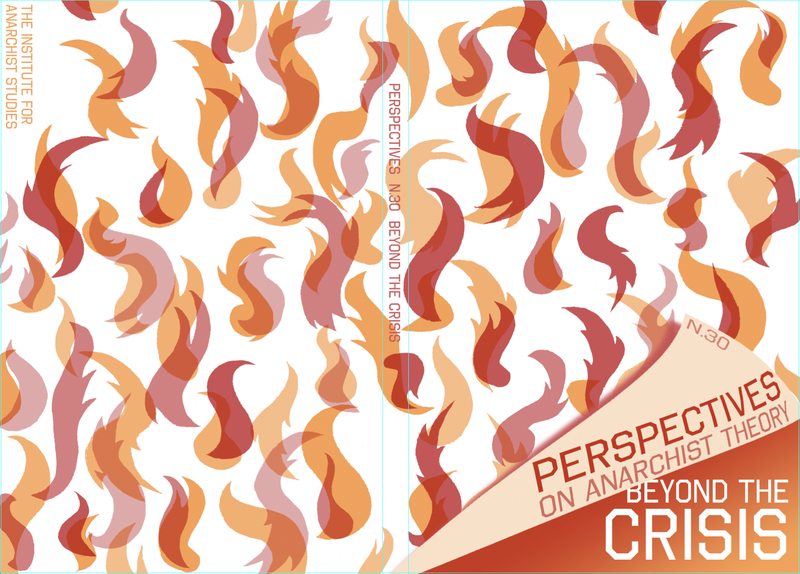 When the Perspectives editorial collective conceived of the “Beyond the Crisis” theme—we admit it, we were feeling pretty apocalyptic. When we started receiving contributions, we were caught off guard by what seemed like a discrepancy between what we were imagining in our projected issue and the work that was submitted. But we soon realized that the writers we were hearing from were indeed answering us—they just responded more strongly to certain parts of our call than others. Namely, they weren’t speaking to the post-apocalyptic imaginary and its radical ruptures. They weren’t caught up in the same sense of immediacy and lost opportunities. They were exploring ways to proactively navigate sustained, long-game solutions. They wanted to talk about how they have been building a more equitable collective capacity to survive and thrive here, now, where we are—and in the future into which we’re heading. That’s an interesting thing to observe, and perhaps a partial answer to our curiosity about the current perspectives of anarchist thinkers and organizers. In this issue, people share the hopes and failures that lead us past the present moment, transcending the mad, reactive hopping from hotspot to hotspot, and instead offer lessons in what German autonomous anti-fascists refer to as “commitment and continuity,” or long-term paths out of the fire, and into something sustainable, something better. Altogether, the existing experiments discussed in this issue raise questions of how to relate to current structures and institutions in an interim or transitional way, while attempting to move toward more radical alternatives. These institutions are untenable on their own for a variety of reasons, and we must have our own alternative practices, relationships, and organizational forms ready to go as we move forward. 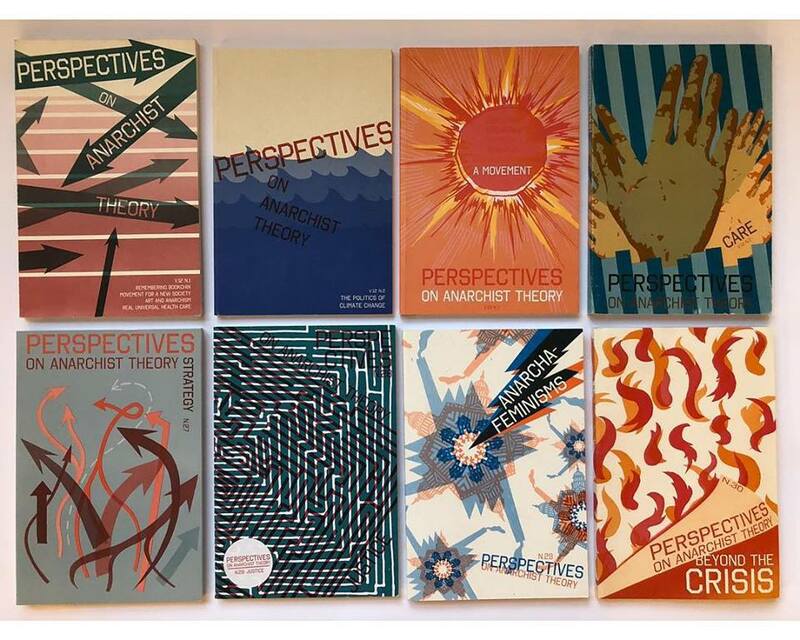 Perspectives on Anarchist Theory, N.30, on the theme “Beyond the Crisis,” is now available from AK Press here! Also, check your local bookstores, infoshops, etc. and, if they don’t have it, ask them to start carrying it by contacting AK Press. In Portland, Oregon, Perspectives is available at the two Powell’s Books locations, Powell’s City of Books, on West Burnside and Powell’s on Hawthorne, at SE 37th Ave.